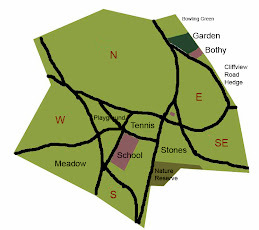 Hilly Fields Park User Group - Keep up-to-date with what's happening in your park. RSPB - For everything you want to know about birds. C J Wildbirdfood - Bird food and feeders at reasonable prices.